Fill this out to get a free copy of the book! 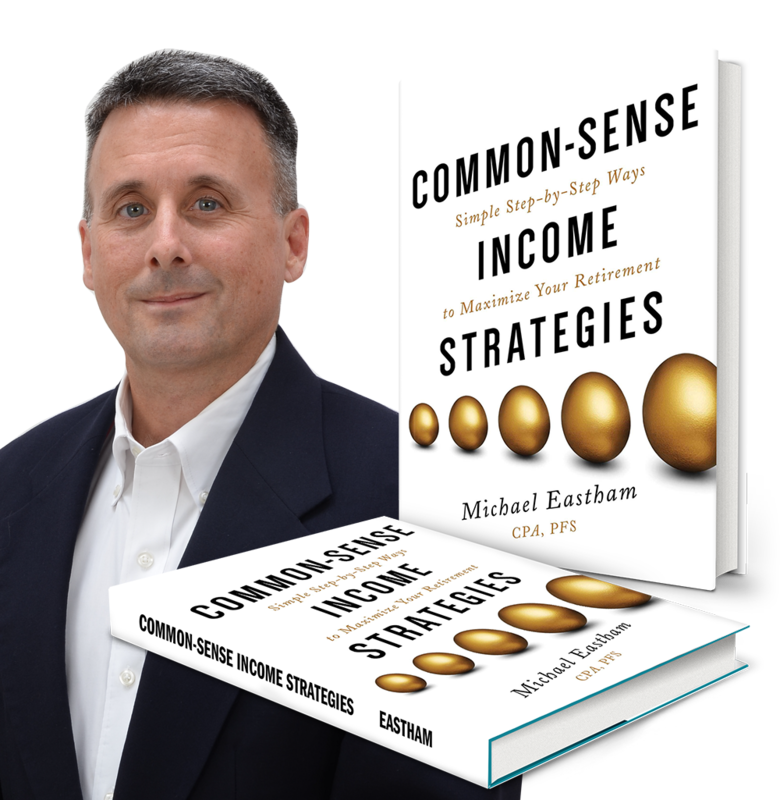 Michael Eastham, CPA, PFS, is the founding principal of Fellowship Financial Group in Altamonte Springs, Florida. Mr. Eastham has been involved in financial services for over twenty five years.